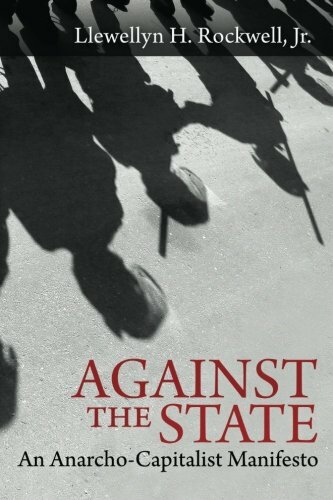 Against the State: An ... Llewellyn H. Rockwell Jr. Best Price: $5.00 Buy New $9.30 (as of 10:25 EDT - Details) The number of points assigned per violation varies considerably from state to state, as does the threshold for suspension. In California, most violations only cost you one or two points, but you can lose your license if you accumulate four or more points over 12 months. In Wisconsin, speeding up to 10 mph over the speed limit will add three points to your record, and you will lose your license if you accumulate 12 points over a 12 month period. In Utah a speeding violation can run up to 75 points, but you won’t lose your license until you hit 300 points. 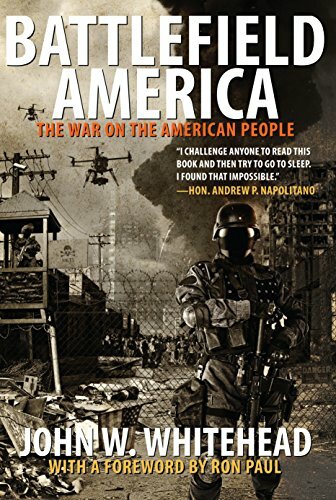 Keep in mind that the points aren’t automatic; you have to be convicted of the offense before they apply. All the more reason to fight every ticket you get, especially if you’re driving record isn’t spotless to begin with. Points usually stay on your record for around three years, but some, like those assessed for a DUI conviction, can stay on for 10 years or more. Check your driving record routinely to see what’s on it. 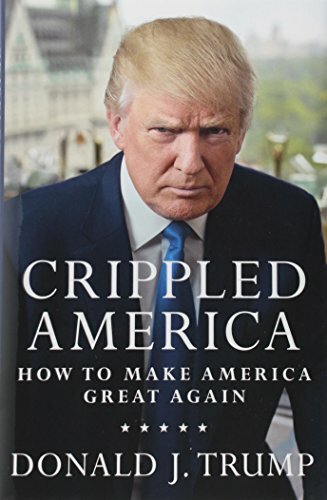 You can order a copy online with your state Crippled America: How ... Donald J. Trump Best Price: $0.10 Buy New $7.50 (as of 03:00 EDT - Details) DMV for a nominal fee.